No matter where you work or what you do, if you are going to be effective in managing your team and getting the job done, you will need to be a leader. 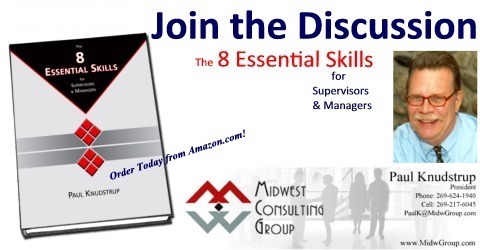 If managing yourself (Skill 1) is the foundational skill that begins your path to success, then leadership helps you expand beyond yourself and your immediate team. Becoming a leader provides you with a chance to dramatically widen your sphere of influence.